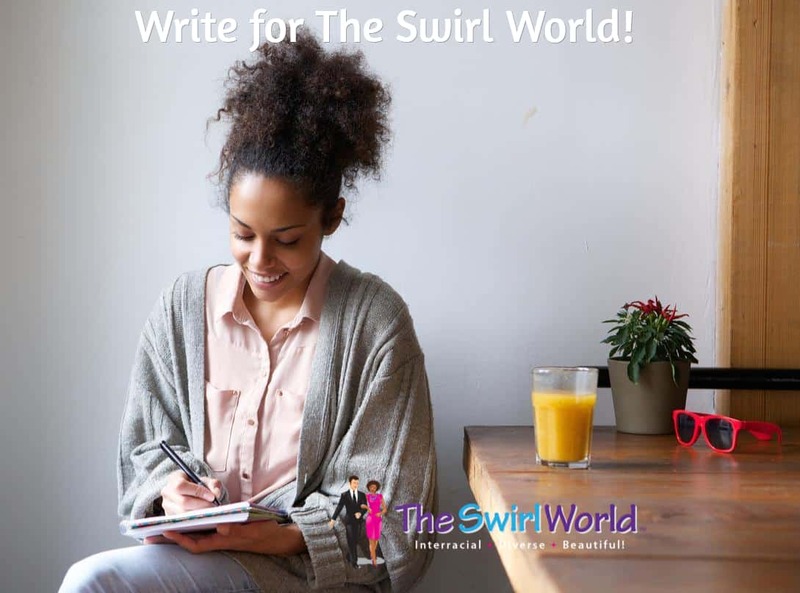 For the first time since the inception of the blog, The Swirl World is issuing a call for writers. Do you have a strong voice. We want you to write for us!